Presented by Dr. Stephen Sassinis Shashyn from Melbourne's Carlton North Family Chiropractic. 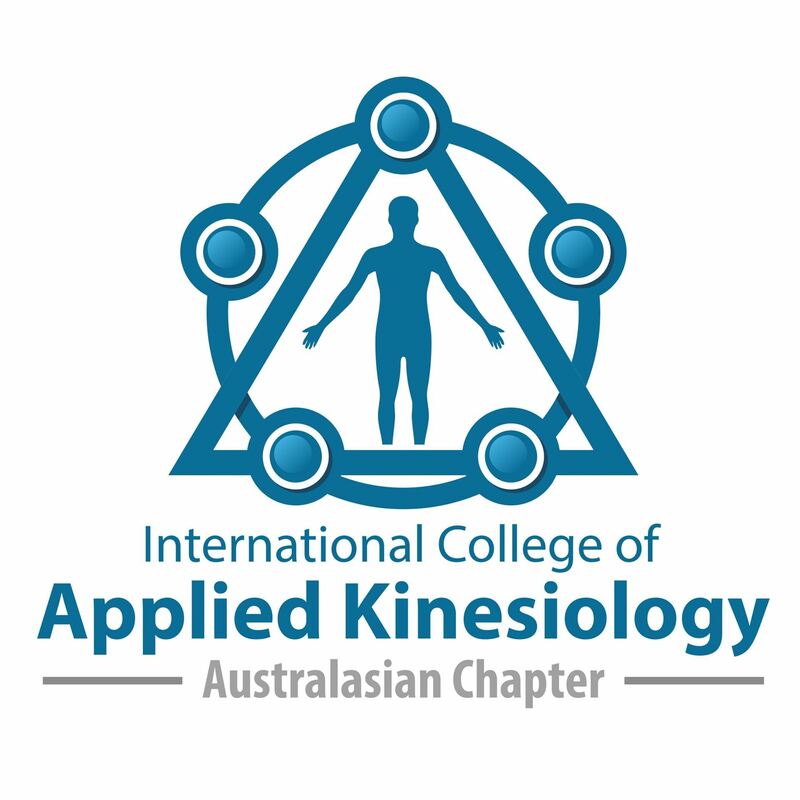 This workshop will be a combination of theory and hands on practice in how to confidently and effectively test for Leaky Gut issues using Applied Kinesiology techniques and Applied Kinesiology test kits. They affect the whole body and are becoming increasingly common. They are often a background symptom in nearly every health condition that presents to us in clinic, including low back pain, joint pain, reflux, mid thoracic pain and jaw pain. The skills you gain from this workshop will enhance your clinical outcomes and the general health of your patients. How to ascertain if food sensitivities may be impacting on the patient's health plus simple but effective protocols for using the test kit in the most effective manner which will contribute to more accurate clinical decision making.